Highways England (HE) is inviting companies to join a new £4.5bn (US$5.7bn) alliance that will maintain, operate and modernize the country’s smart motorway network over the next decade, and is hosting briefing for potential partners from the supply chain in Birmingham today (December 10). 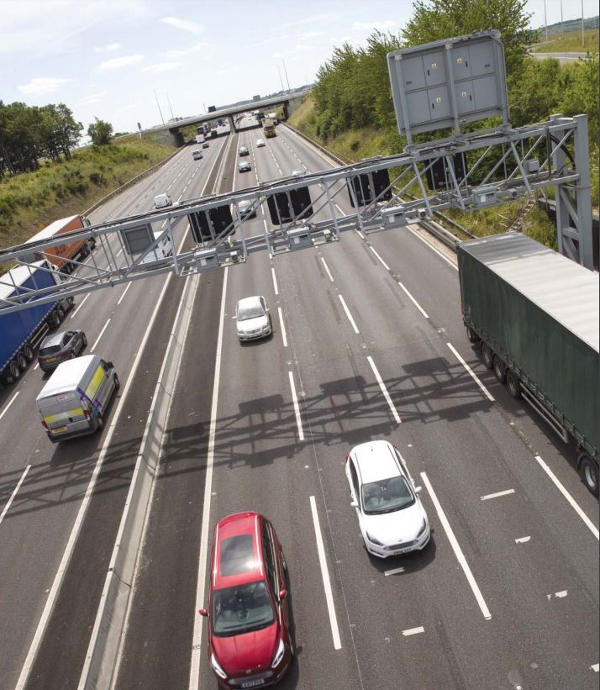 The government-owned company has launched the procurement process for its new Smart Motorway Alliance, with the agency seeking six partners to join it for 10 years to help develop a smarter network, creating extra lane capacity to relieve congestion and allow more traffic to use the country’s busiest motorways. The new infrastructure that goes into creating that extra capacity will also form the foundations for connected vehicles to England’s motorways in the future. 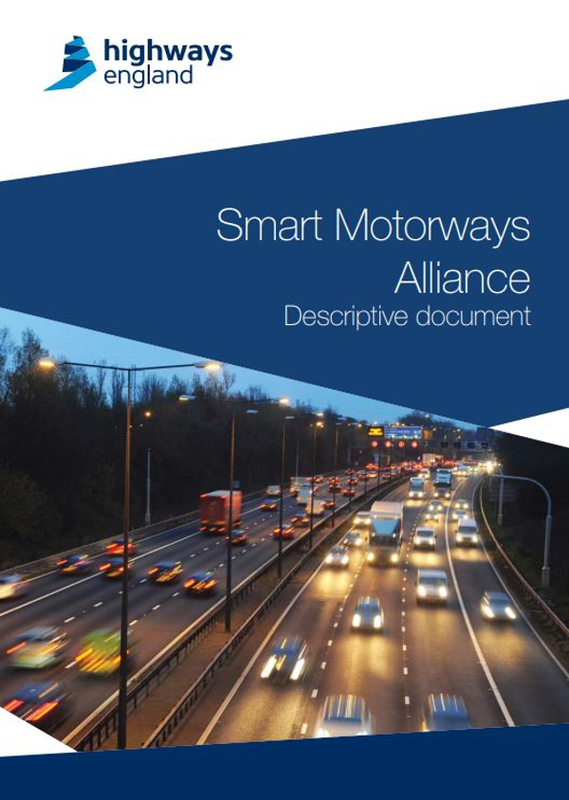 The Smart Motorway Alliance is the second part of HE’s ground-breaking Routes to Market procurement approach, which was launched earlier this month when it announced the companies it will work with the agency on £8.7bn (US$11bn) worth of Regional Delivery Partnership deals. 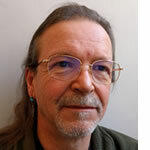 HE has developed the model through engagement with the supply chain. The innovative and infrastructure-leading approach will enable a step-change in performance and aid the delivery of a large number of schemes that will increase capacity and reduce congestion on motorways, while improving safety during the delivery of these schemes. 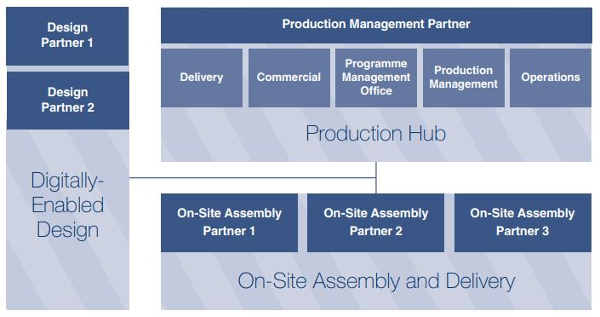 • One production management partner to lead and coordinate the program by integrating efforts between the six partners and HE. • Increased investment in skills and innovation from the supply chain, supported by a secure and long-term pipeline of work. The contracts are outcome-focused, and partners will be collectively responsible and rewarded based on delivering efficiencies. The Smart Motorway Alliance puts integration and collaboration between HE and its supply chain at the heart of how the agency’s smart motorway program will work.